Craving something sweet? 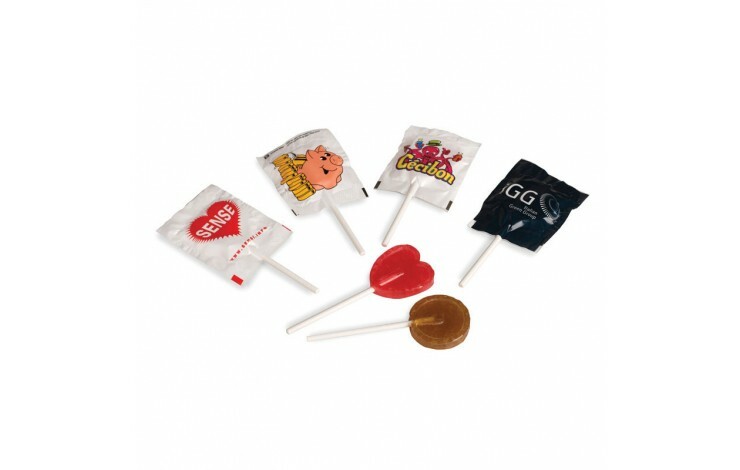 Then look no further than our tasy, custom printed Small Flat Lollipop. Personalised with you design to 1 side of the wrapper, this item is available in a round or heart shape. Choose from a choice of colours and flavours, including strawberry, cherry, orange, lemon, apple or cola. 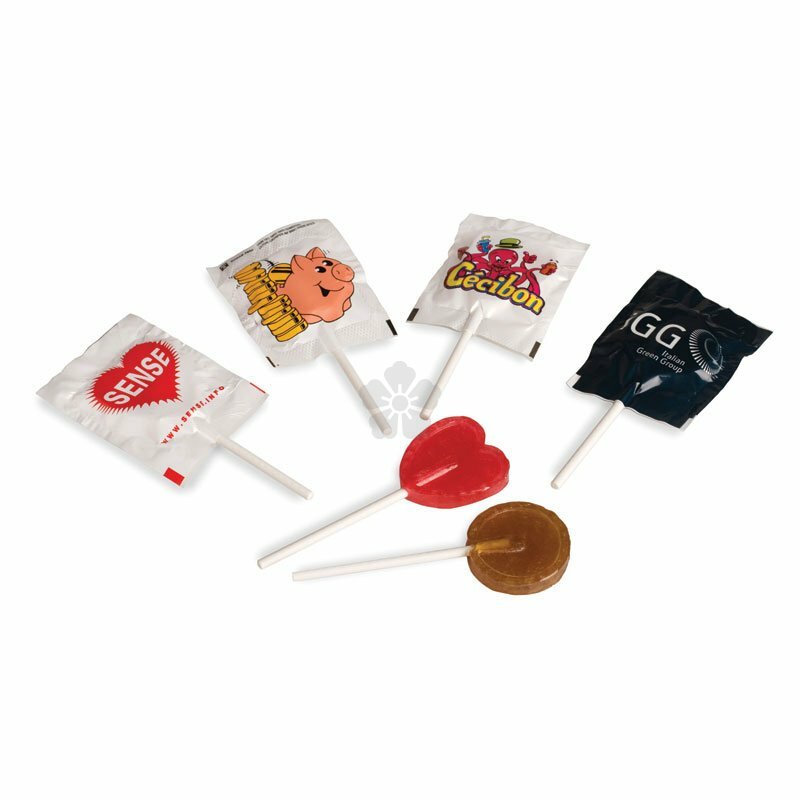 Choose from a round or heart shape lolly. A great giveaway, perfect for everyone.